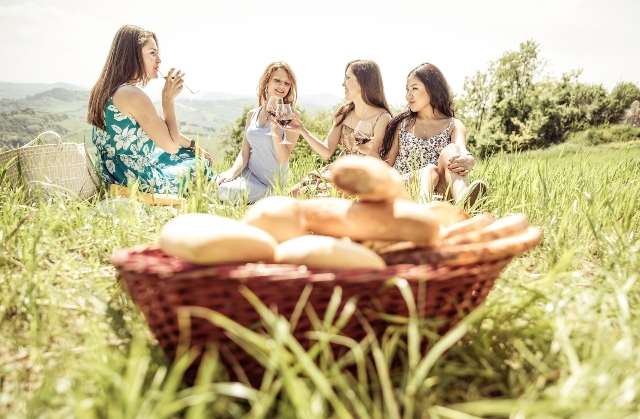 The Girls Getaway Package is the perfect compliment to an Asheville girls trip. Headed to the Biltmore Estate too? Purchase your discounted two day passes through us and make a day of getting pampered with this special package and enjoying the Biltmore Estate and grounds! Contact Us for more info on planning the perfect Asheville girls weekend. Start searching our hundreds of Asheville cabins and find the perfect property for your trip!